High-tech circuitry meets spine-tingling terror with this unique rendered theme. 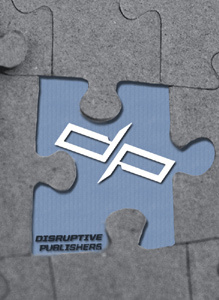 Preview and interact at disruptivepublishers.com. © KnightmanProductions. There are no refunds for this item. For more information, see www.xbox.com/live/accounts.